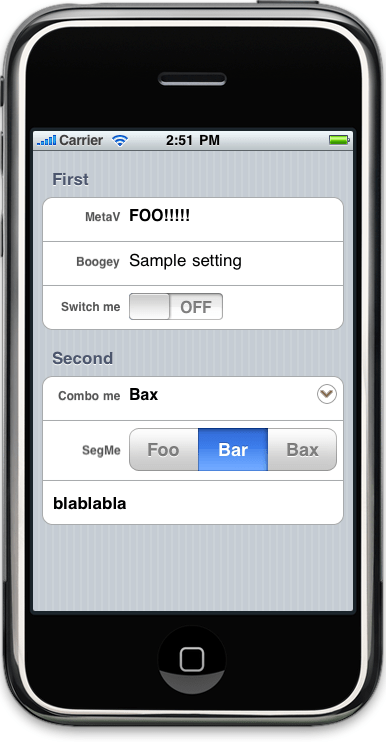 Plateau is a new component library for MonoTouch. 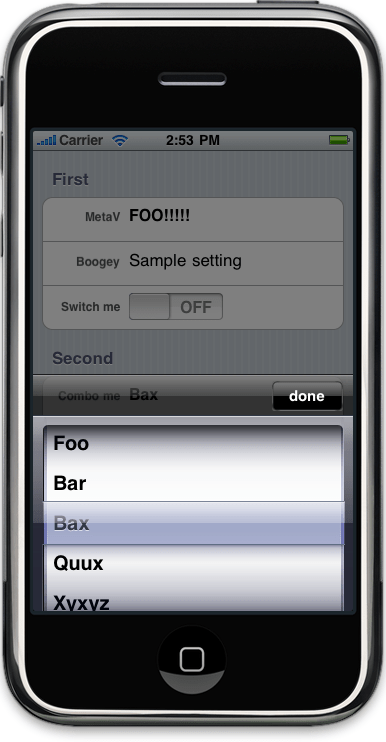 Its original intent was to provide table cells that work more or less like the Settings app, for those who want to put a settings page inside their application.the Plateau library is written in Delphi Prism, the premiere Object Pascal language for .Net and Mono. Plateau is licensed under the BSD license. 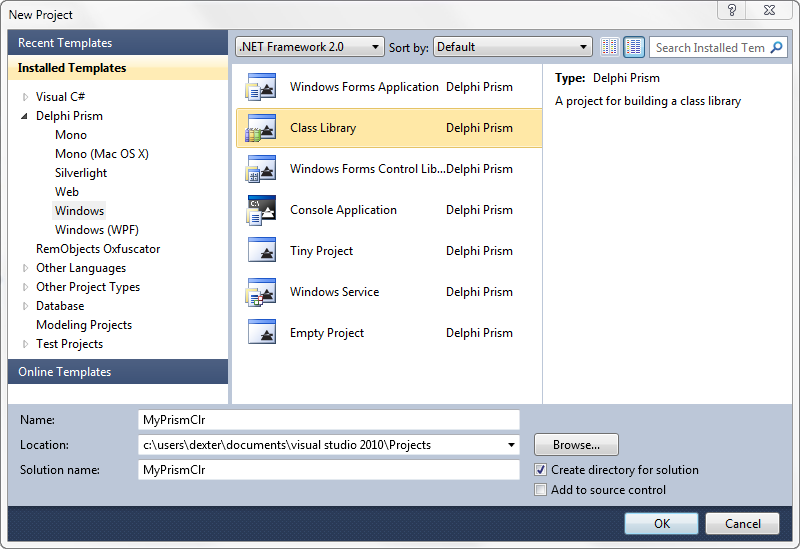 Categories: .Net, Delphi Prism | Tags: Delphi Prism, plateu | Permalink. 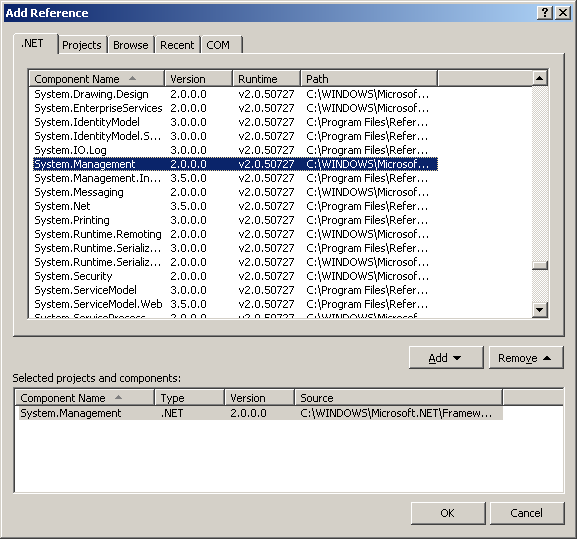 ShineOn is a library to assist porting Delphi/Win32 and Delphi for .NET projects to Delphi Prism by providing a subset of RTL and core VCL classes that can be used instead of replacing all RTL/VCL calls with native FCL alternatives. ShineOn is an open source effort, More information can be found in the Prism Wiki, here. 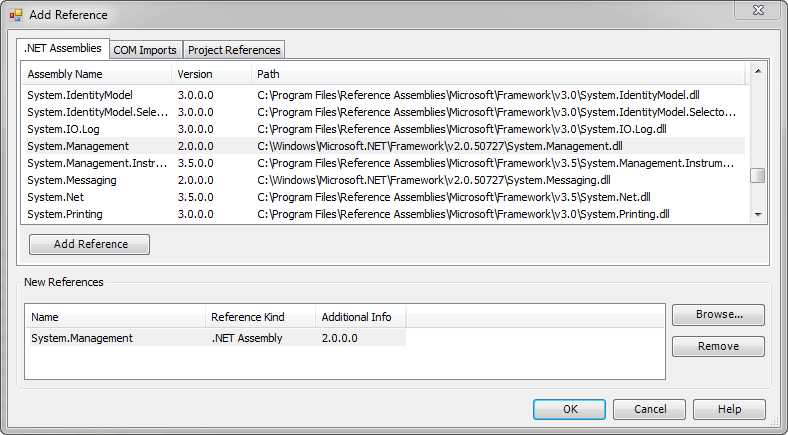 Categories: .Net, Delphi Prism | Tags: Delphi Prism, ShineOn | Permalink. To convert a string in a Enum type, you can use the Enum.Parse function. 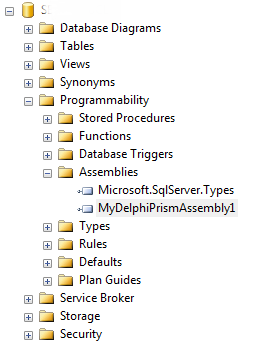 Categories: .Net, Delphi Prism | Tags: convert enum, Delphi Prism | Permalink. Access Point detection using Delphi Prism and ManagedWifi. Detect the AP availables using the Native Wifi API library is really simple. to do this we need to use GetNetworkBssList function which is a wrapper for the function WlanGetNetworkBssList. This source code uses the Managed Wifi API, The library uses the Native Wifi API, available since Windows Vista and Windows XP SP2 (in a limited fashion, and only after applying a hotfix provided in KB article 918997). 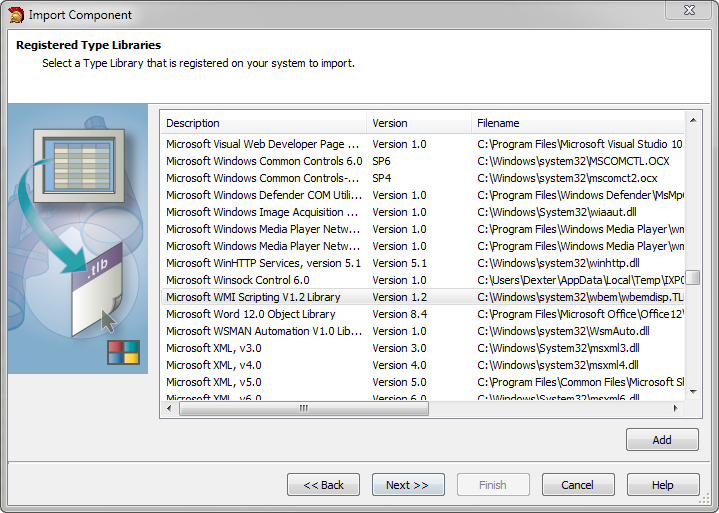 Older versions of Windows are not supported. Before running the code you need to download the library from this location. 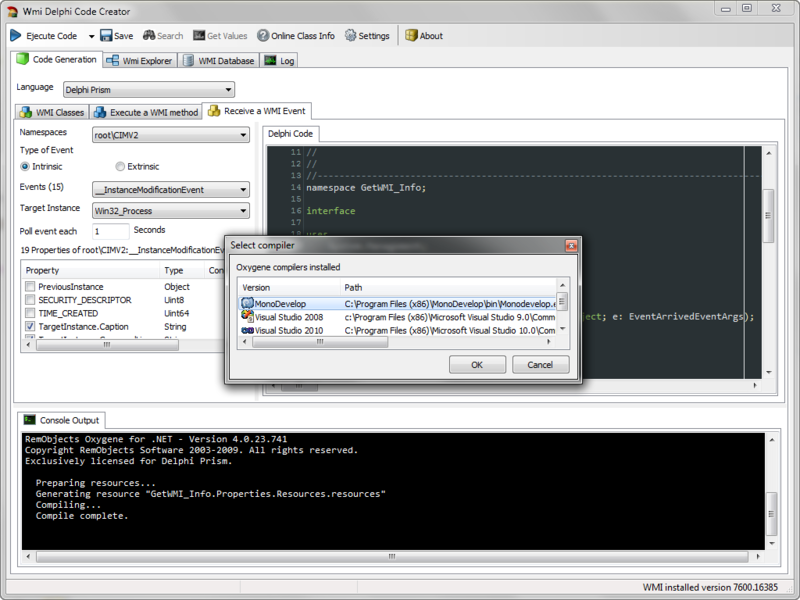 Build the project “ManagedWifi.csproj” and then add the reference to the source code listed below. 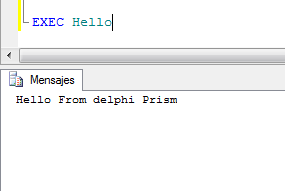 Categories: .Net, Delphi Prism | Tags: Delphi Prism | Permalink.